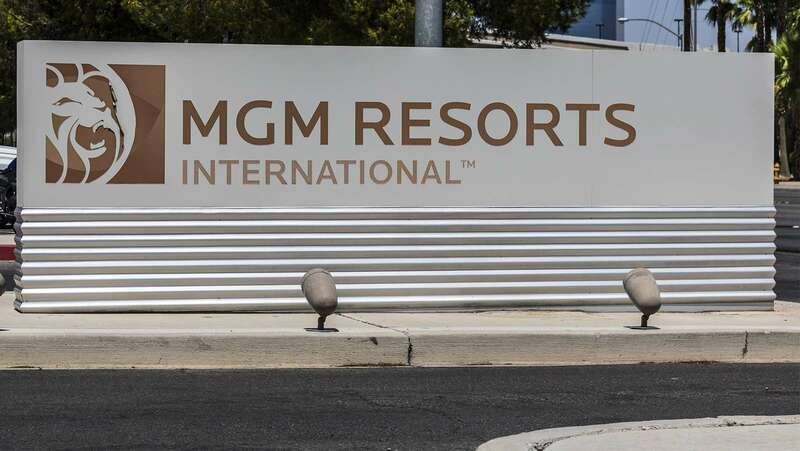 MGM Resorts International has a new President of Entertainment and Sports. The company announced late last week that it had tapped George Kliavkoff to fill the position, putting him in charge of all operations for the company’s 30-plus showrooms, arenas and theaters. Apart from running the day-to-day operations, Kliavkoff will also oversee company strategy, marketing, finance, sponsorships, bookings and ticketing for the venues. 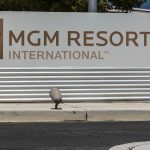 He will be based out of Las Vegas and will report directly to Bill Hornbuckle, the group president of MGM Resorts. With over 20 years’ experience under his belt, Kliavkoff is a strong candidate for the position. He recently held the position of CEO of Jaunt, Inc., a virtual reality startup company, and was previously an executive with Major League Baseball Advanced Media and NBC Universal, as well as Hearst Entertainment and Syndication. The CEO added that Kliavkoff is replacing Richard Sturm. 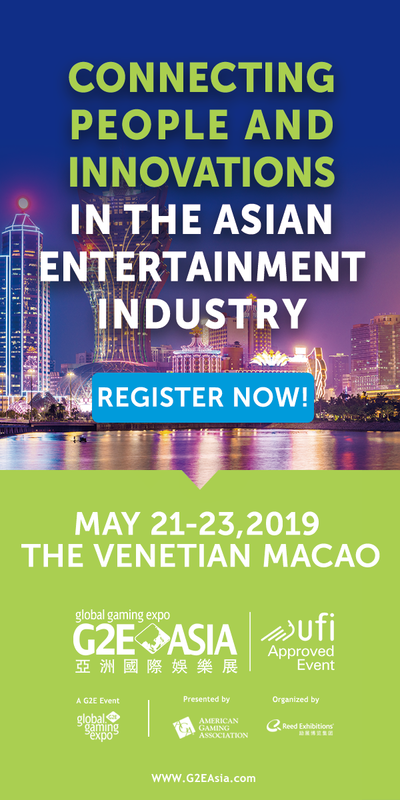 Sturm recently started his own company, Las Vegas Live Entertainment and Sports, which signed an exclusive three-year consulting contract with MGM. That deal will see Sturm act as an advisor to the casino operator and provide oversight a number of business relationships. 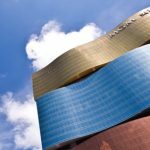 MGM Resorts is the parent company of MGM China Holdings, Ltd., which operates casinos in Macau. 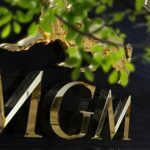 MGM China saw a considerable increase in its net revenue this year, jumping 32.4% in the second quarter to $561.4 million. The operator indicated that its operating income remained relatively steady during the quarter and that its EBITDA (earnings before interest, taxes, depreciation and amortization) for the 12-month period ending June 2018 had grown only by about 0.8%, or $1 million. 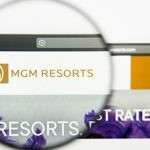 MGM Resorts is lobbying for one of three anticipated integrated resort licenses to be issued by Japan. 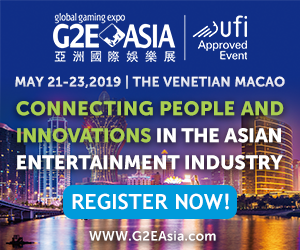 The country legalized casinos this past summer, but has yet to lay out the framework for license submissions or for the approval process.